New Balance maintains a manufacturing presence in the United States, as well as in the United Kingdom for the European market, where they produce some of their most popular models such as the 990 model—in contrast to its competitors, who often manufacture exclusively outside the USA and Europe. 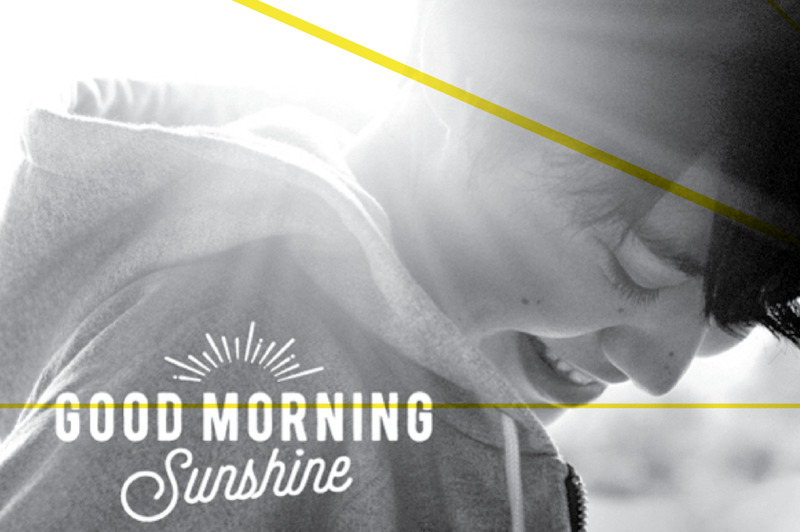 Good Morning Sunshine is a new web magazine for New Balance. 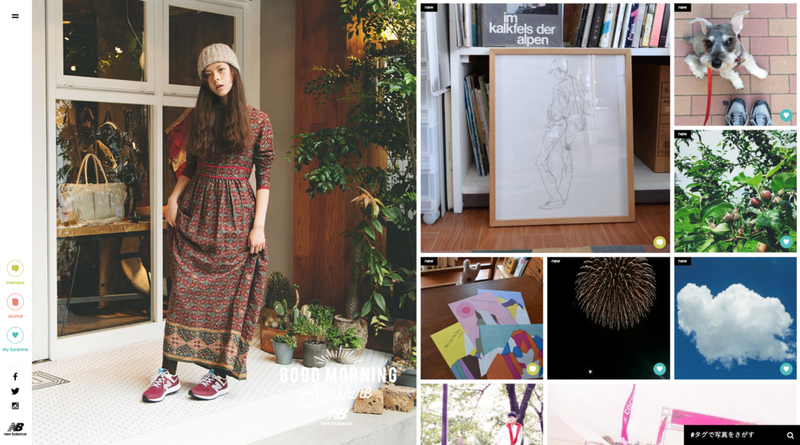 From fashion to restaurant recommendations to interviews, this new informative website is packed with all kinds of things that are sure to brighten up your day like the morning sun! The website encourages women to be more energetic and active in their everyday life by posting photos of girls in New Balance sneakers.